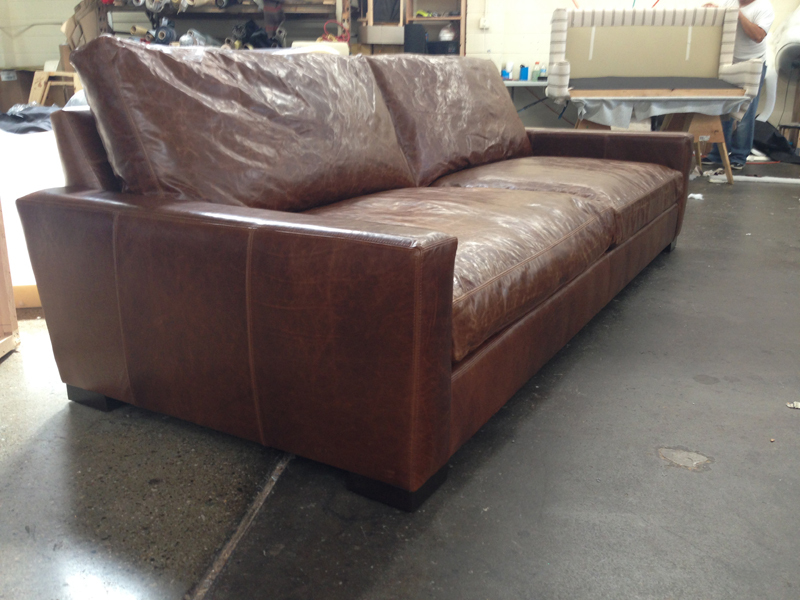 A Braxton 9ft Leather Sofa (108″L) in our 46″ DEEP version. This one is made in one of the most popular leathers we offer, Italian Brompton Classic Vintage. 9ft. 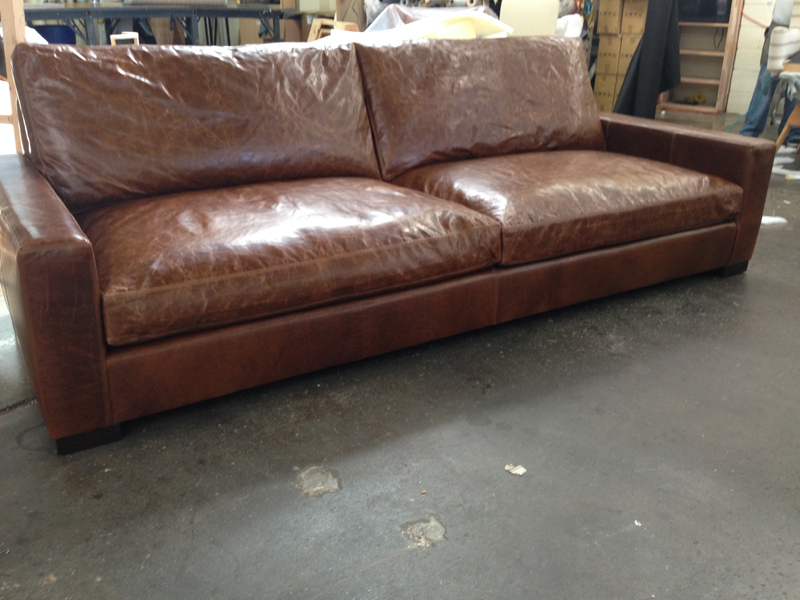 Braxton Leather Sofa in our 46″ DEEP seating! This entry was posted in Braxton, Custom Leather Order Feed and tagged 46" Deep, Bench Cushion, braxton collection, braxton leather sofa, Brompton, Brompton Classic Vintage, Brompton Vintage, deep, maxwell leather collection, maxwell leather sofa on August 14, 2014 by LeatherGroups.